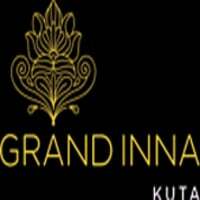 HQ Beach Club at Grand Inna Kuta Bali, also known as 'Headquarters', is a fun beachfront venue fit for holidaying families and friends who require a laidback hangout with a neat pool, beach view and access, and with reasonably priced food and drinks. 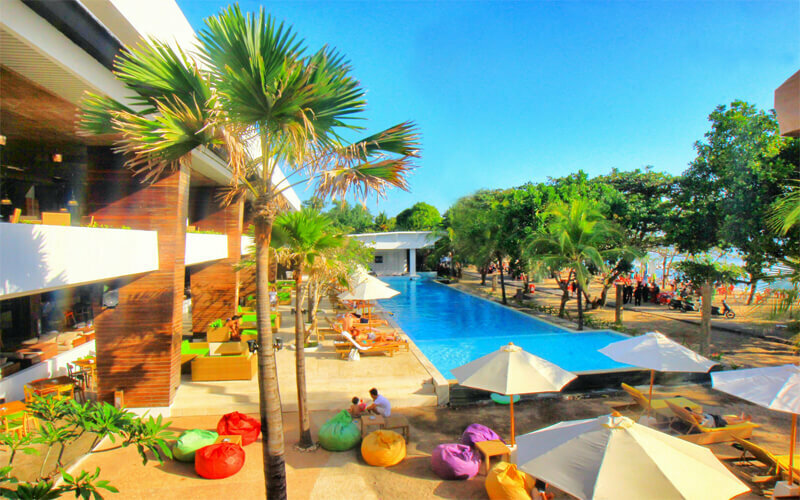 The beach club is located directly on the Kuta coastline and is hard to miss. It is easily accessible from the art vendor-lined path next to the Balawista lifeguard headquarters and the Kuta Beach Sea Turtle Conservation site.